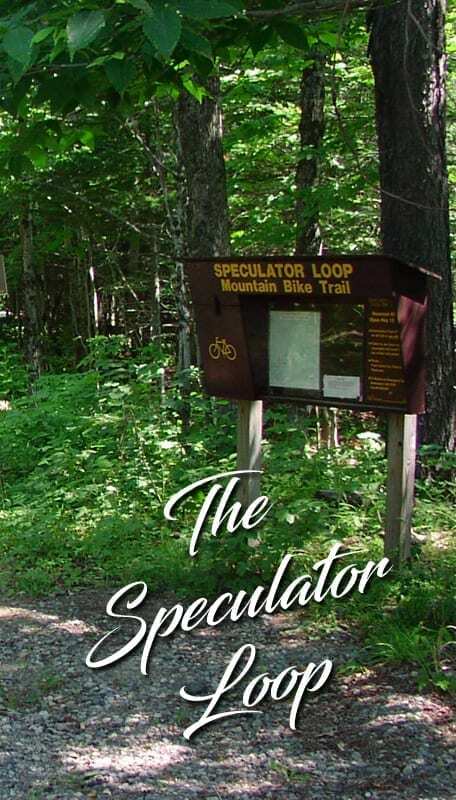 Speculator has one of the most extensive signed mountain bike trails systems in the Adirondack region. The trail system consists of two bike loops, price the larger is 13.7 miles long, and the shorter Kunjamuk Cave loop is 7.2 miles long. All trail signs make reference to the Speculator ball field, in both directions of travel. The larger loop is accessed from all parking lots, which have informational kiosks, where you may obtain detailed trail maps and information regarding the trails. The trails are open from May 15th to October 12th and are free.